The distinctive blue-coloured components at the heart of GROHE products highlight GROHE’s leading performance and quality. The distinctiveness of GROHE products, already apparent in their timeless exterior, has its foundations deeply rooted in the unique internal components that GROHE manufactures. To demonstrate our exceptional stable of unique technologies, we gave them visual recognition. BlueCore™ by GROHE sets apart the technology at the heart of our mixers. 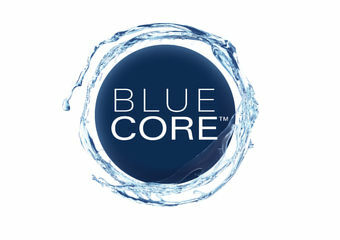 BlueCore™ denotes utmost precision and outstanding ease of use.